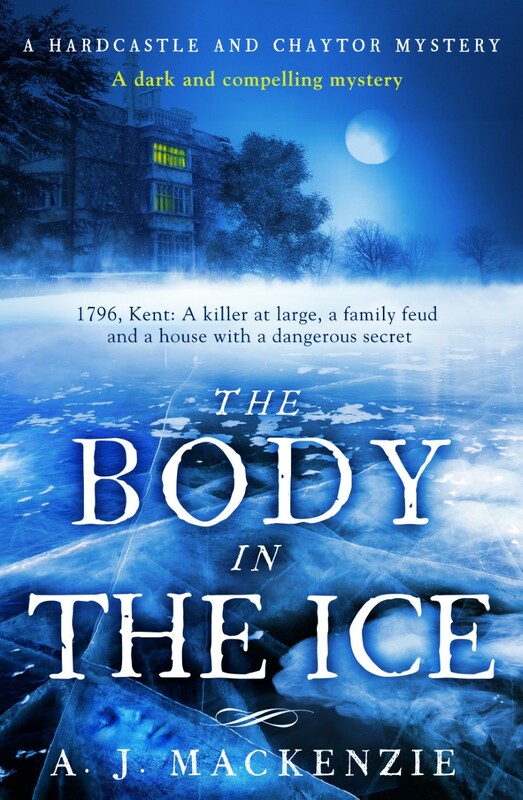 For our first guest post of 2017 we are thrilled to welcome back the collaborative Anglo-Canadian husband-and-wife team of writers and historians, Marilyn Livingstone and Morgen Witzel also known as AJ Mackenzie to tell us about part of their research for their latest book, The Body in the Ice which will be available from April this year. While planning our new novel, The Body in the Ice, we discovered we needed an additional plot device. Two of our American characters needed to disappear as children and be presumed dead, only – in finest Gothic style – to reappear as adults many years later. The question was, what happened to them in the meantime? Where did they go and what did they do? One reason why white – and black – children sometimes disappeared in colonial America was abduction by Native Americans. This sounds brutal, and it was, but there was more than simple child-snatching behind these abductions. 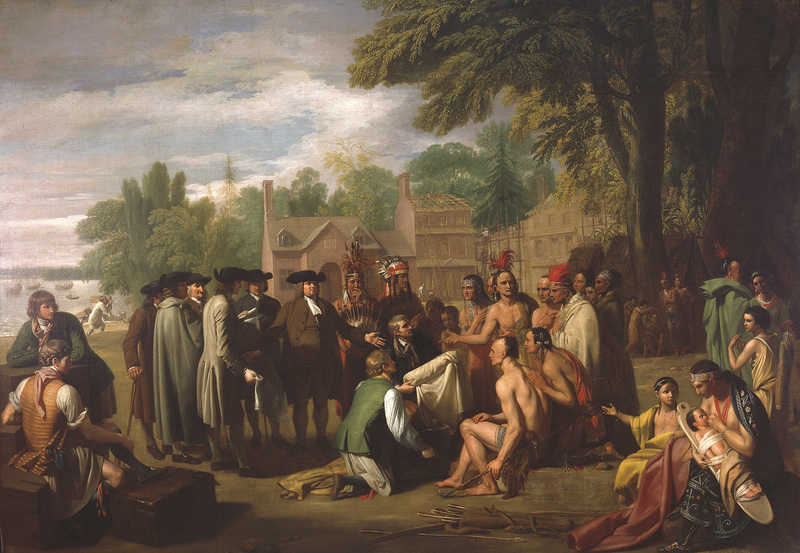 During much of the eighteenth century, the tribes of the eastern forests of North America were in a state of war with their white neighbours, who were constantly encroaching on native lands. The fighting was often extremely vicious, and there were frequent massacres. As always in conflicts, women and children were often victims on both sides. Contemporary white accounts painted lurid pictures of captives being brutally tortured and killed. Those stories were not entirely apocryphal. Massy Harbison, abducted with her family in 1784, saw two of her young children killed before her eyes, ostensibly to stop them from crying and alerting the rescue parties that were tracking her kidnappers. Mary Jemison, captured during a raid in 1755, woke up one morning to find that her parents and several siblings, taken with her, had all been killed; her captors told her this was to prevent them from escaping. But for other white captives, the experience was quite different. 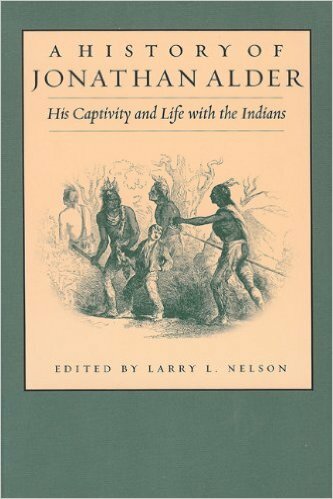 Jonathan Alder, taken at the age of nine, was treated well by his captors. After a short time he was adopted by a childless couple from the Mingo people in modern-day Ohio, who treated him as their own son. He lived a carefree life as a boy, roaming the forests hunting for game, and was entirely happy in his new situation. Then, one day in his late teens, there came an unpleasant shock. Rather like Samuel and Emma in The Body in the Ice, Alder was told that he was now an adult, and could choose his own destiny. In other words, Alder was now free to return to his original, white family. But, he says, he regarded his Mingo parents as his true family, and loved them as would have loved his own mother and father. He chose to stay. Only much later, when both his Mingo parents had died, did Alder return to white society. Even then, he retained fond memories of his life among the Native Americans for the remainder of his days. Others did the same. William Wells was captured at the age of eighteen by the Miami people, another tribe based in modern Ohio, and settled with them for a number of years. Adopted into the tribe, he married Wanagapeth, daughter of a chief named Michikinikwa, or Little Turtle. 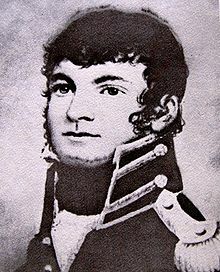 He became an intermediary between the Miami and the American settlers, and even though he served as a captain in the US Army, he never forgot his bonds with the Miami. Unfortunately, this incurred the distrust of both sides; the Miami came to believe that he was selling them out to the Americans, while the Americans considered him to be a Miami spy. Life for many returnees was not easy. Simon Girty, captured by the Lenape, or Delaware people as a boy before being set free some years later, encountered many of the same prejudices as Wells. His obvious sympathy for the Native Americans incurred the anger of the American colonists (especially those who had lost family in Native American raids). 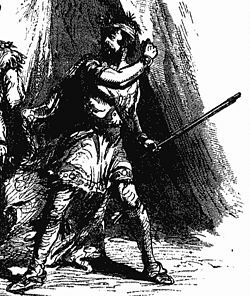 Girty was branded a traitor to his people, and became an infamous hate figure on the American frontier. Women captives often married into their adopted tribes, and ‘white’ genes were present in many Native American nations. There is a persistent rumour, unproven, that the legendary Shawnee chief Tecumseh was the son of a Shawnee father and an American mother. More prosaically, Mary Jemison grew up as the adopted child of a Lenape family and later married twice, a Lenape man named Sheninjee and, after his death, a Seneca man named Hiakatoo. She had children from both marriages. Offered her freedom and the chance to return to her own people, Mary refused. 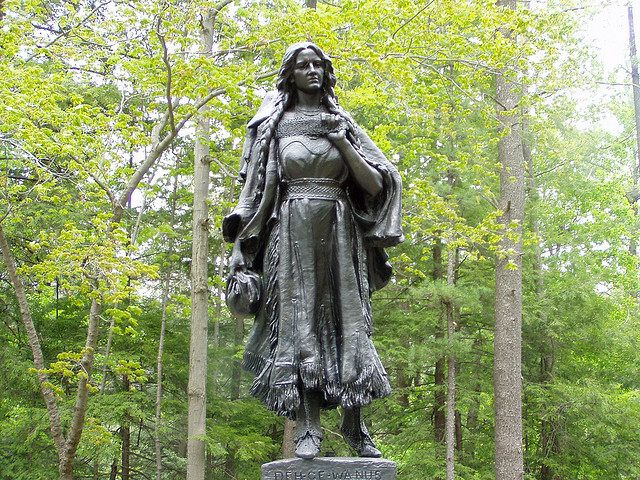 She remained with the Seneca all her life, becoming an elder of the people and assisting negotiations between the Seneca leaders and the American authorities. Portrait of Shawnee chief Tecumseh based on sketch by Benson John Lossing. Attributed to Owen Staples. Courtesy of National Park Service. Of course, the British and American authorities made efforts to recover captives, and often made the release of captives a condition of any peace settlement. But not every captive wanted to go. Of the sixty white captives handed over to the Americans near Fort Pitt (modern Pittsburgh) in 1864, at least half resisted their rescuers, and many tried to escape back to their adoptive tribes. Mary Campbell, a girl of eighteen who had been with the Lenape people for six years, was among those who preferred life with her captors. Was this simply Stockholm syndrome? Perhaps, but it should be remembered that the white settlers in Pennsylvania and New York lived very hard lives indeed, making a meagre living from agriculture and the surrounding forests. The Native Americans had been making their lives from the land for thousands of years, and their living conditions were not so very different from those of their white captives. And some young people, at least, found more freedom and tolerance among the tribes than they did in their own society. Fascinating, thank you. And now of course I want to read your book! Interesting post! Another novel, just recently out, tells the story of a white girl, unhappily returned to her birth family (her aunt and uncle) after having been captured by an Indian tribe years before. She, too, longed to return to her Indian “family.” It’s a great novel, and I highly recommend it: NEWS OF THE WORLD by Paulette Jiles. Ah, we’ve not run across that one. Thanks for the tip! Thanks very much! Hope you enjoy them!